Welcome to another edition of the JWK Safaris newsletter, we hope you are all well and a big thanks for taking the time to read and hopefully enjoy this newsletter. 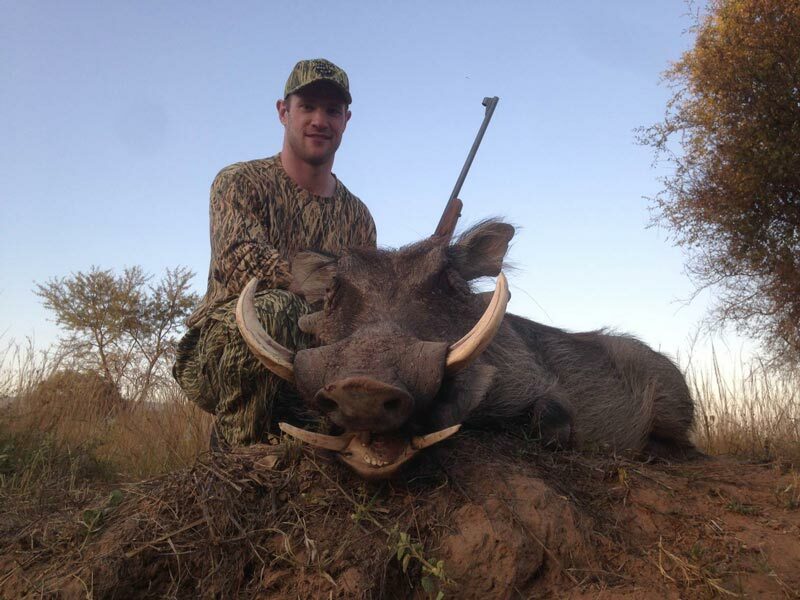 Since our last newsletter we have been happy to welcome new and old clients to hunt with us in South Africa and in Zimbabwe. 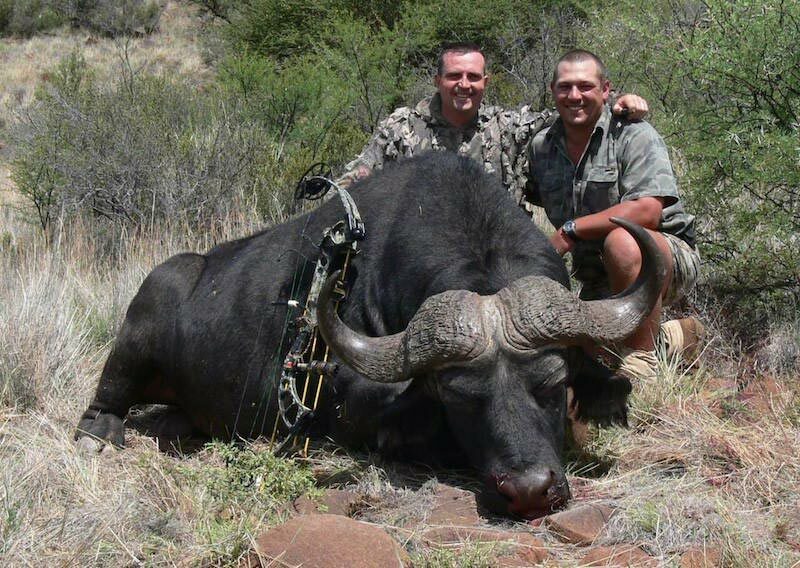 Want to combine a great Cape Buffalo hunt with a variety of plains game in breath-taking lodges? Then this is the hunt for you. We have secured a quota of 15 Cape buffalo across our various concessions. Expect to hunt on areas of 16 000 – 90 000 acres, with opportunities on numerous hard boss bulls. Plains game can be added onto these hunts if required. 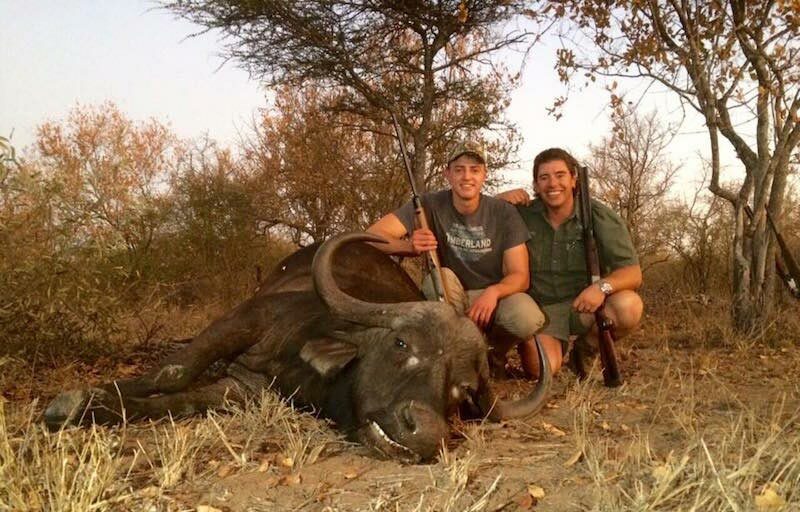 Lots more hunts to come for the 2015 season including lion, leopard, buffalo, hippo, croc, sable and elephant. Please look out for our newsletters in the months to follow. Those whom have not made up your minds about your next African hunt, why don’t you take a few minutes viewing what we’re about, and feel free to drop us a line if you may be interested in joining us on your next African hunt.